Our satisfied customers in the Vancouver, WA area rely on Advanced Air Systems for fast and competent HVAC Wiring and Installation. That’s because we understand how important it is to get the job done on time and on budget. In addition to HVAC wiring and installation, we also provide top quality furnace installation and furnace electrician services. Whether you are looking to get that HVAC system installed in time for winter or summer season or simply need to have your furnace serviced, you can rely on our experienced team to get the job done. For your appointment, we will dispatch a licensed and experienced HVAC technician to your residence. The technician will be able to quickly handle the furnace, HVAC installation, wiring or repair job. 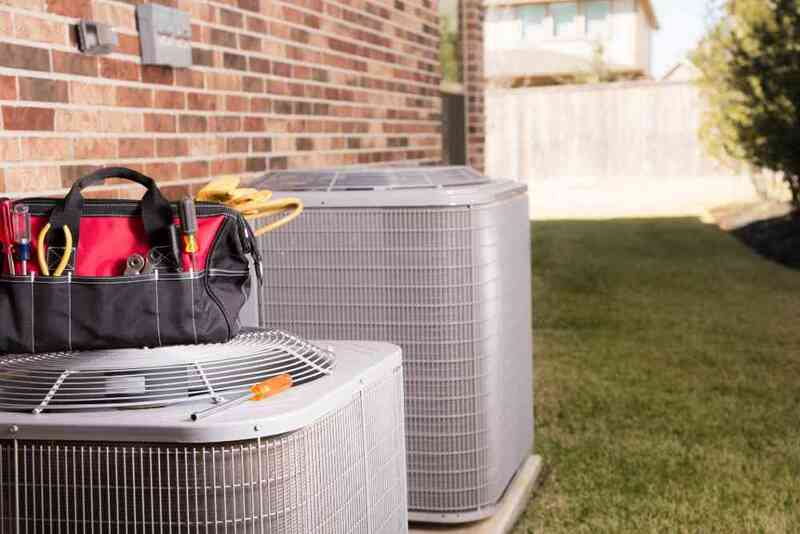 And rest assured, our expert technician will remain with you until the HVAC or furnace unit has been completely serviced and you are completely satisfied. Our HVAC wiring and installation electrician will work around your schedule. We understand that getting your HVAC or furnace unit serviced is a top priority, and are willing to get you the HVAC help when you need it. We have proudly served the Vancouver, WA area for years. That means we are a trusted source for quality HVAC installation and wiring near you. Chances are, one of your neighbors has relied on us for their HVAC or furnace service, and we will be happy to serve you, too! If you have a question about your HVAC or furnace unit, feel free to contact us today. We will be more than happy to answer any question you may have about your system, and we are ready to service your HVAC or furnace unit when you need us.